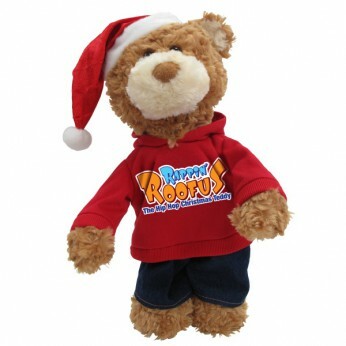 Hip Hop singing and dancing Christmas bear. Press Rappin Roofus’s hand to hear him sing, “Hip Hop Jingle Bells,” as he realistically grooves to the music, moving his shoulders, hips, mouth and head. Batteries included. Height 37cm…. This toy costs approximately £16.99 (for the latest and best prices make sure you check our retailer list for the Rapping Roofus above). In our review of Rapping Roofus we classed it as being suitable for ages 3 years, 4 years, 5 years but recommend you check the manufacturer specific advice before purchasing.